Kiki’s Kabin is a multi award-winning indoor soft play area and café spread over 10,000 sq feet in an old church in North Shields, Tyne and Wear. 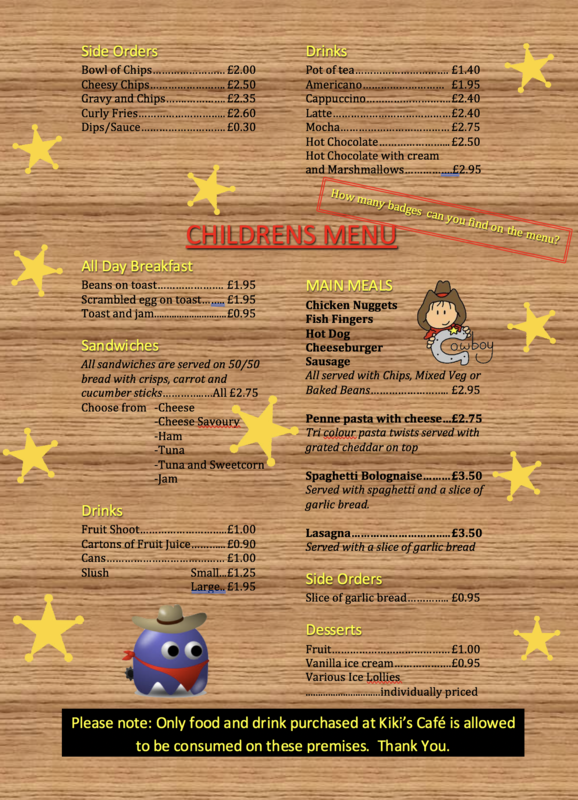 Kiki’s Kabin caters for children aged 0-12 years and has facilities for adults to relax and enjoy spending quality time with the family or take a seat in our large café which seats over 130 people. 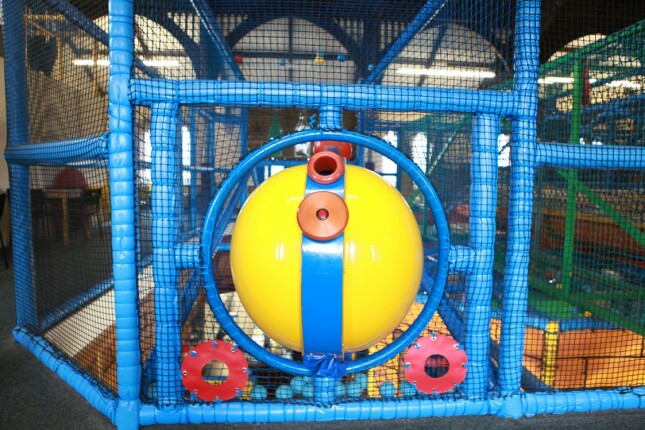 The play frame holds an adventure for every fun-filled visit as we have a three tier play frame, two separate toddler areas, car track, large ball pool and bouncy castle. With parties to cater for every occasion and private hire for those really special occasions, you can rest assured that we really do have something for everyone. Kiki’s Kabin has recently had an exciting refurbishment and we now have a fantastic separate baby and toddler area with fun features including a ball shower, astro slide and much more. We didn’t forget about the older kids so you can now find shooting cannons and an xbox one. 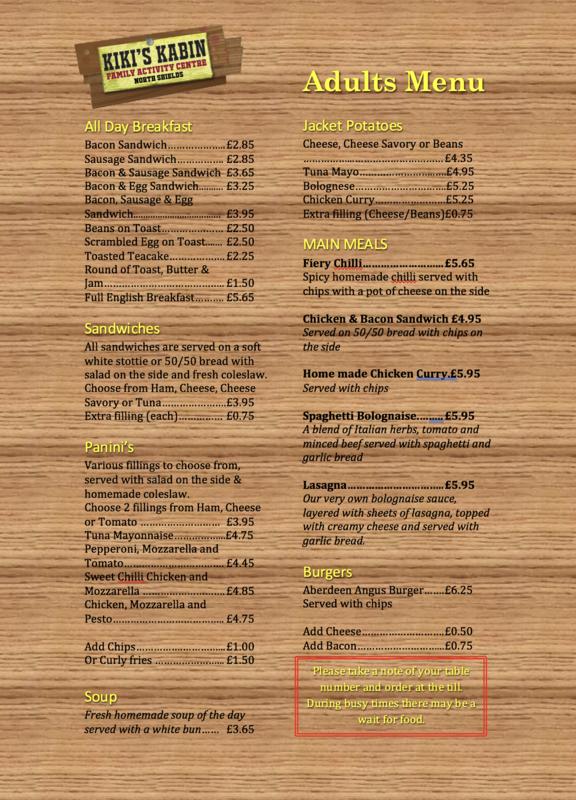 We also provide various options for anyone wanting to hold any kind of party. This could include a birthday party, christening party, social clubs, sports teams, school classes etc..
For more information please visit our Parties page.